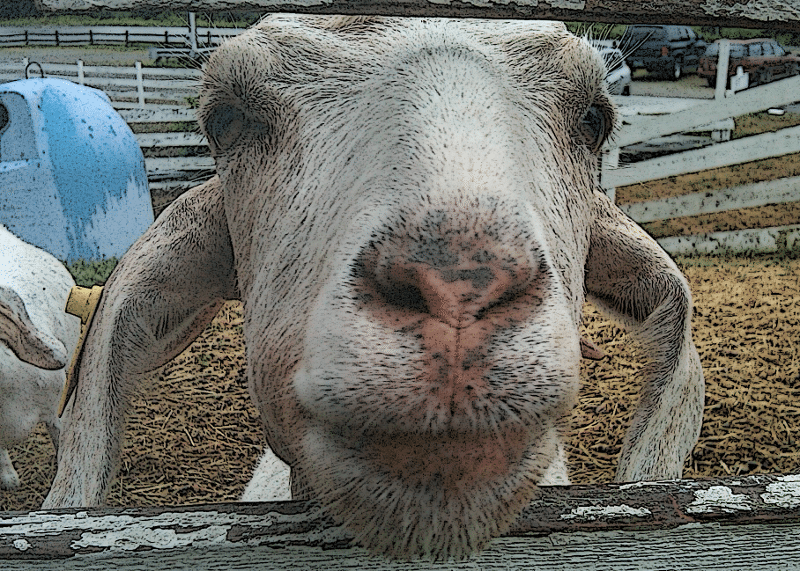 At GoatCloud we “nose” about online presence. If you are wondering how to put the Internet and cloud computing to work for you, email the goat or call GoatCloud at 347-688-GOAT (4628). In other words, contact the Capital Region’s online presence guide.